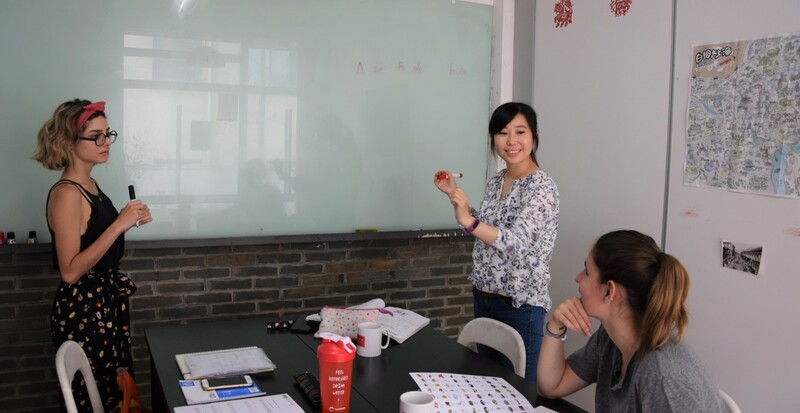 Hutong School Guadalajara is based in the city of Zapopan and offers a wide range of Chinese courses to help you meet your goals. Our courses are tailored to suit your needs and level, whether you’re a complete beginner or advanced learner. All of our teachers are highly-qualified native speakers with a minimum of two years’ experience teaching Chinese as a foreign language. They have all been trained in Hutong School teaching methodology and can speak fluent Spanish. In addition, we also design tailor-made courses for individuals, groups or corporations, to fit your needs. Course timetables are flexible. Our award-winning teaching methodology is based on over 12 years’ experience teaching Chinese to foreign learners. All of our schools around the world follow our curriculum to ensure a high standard of teaching and guaranteed results for our students. 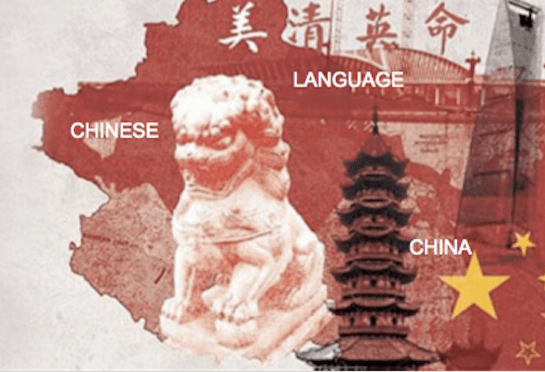 Contact us to start learning Chinese in Guadalajara now!